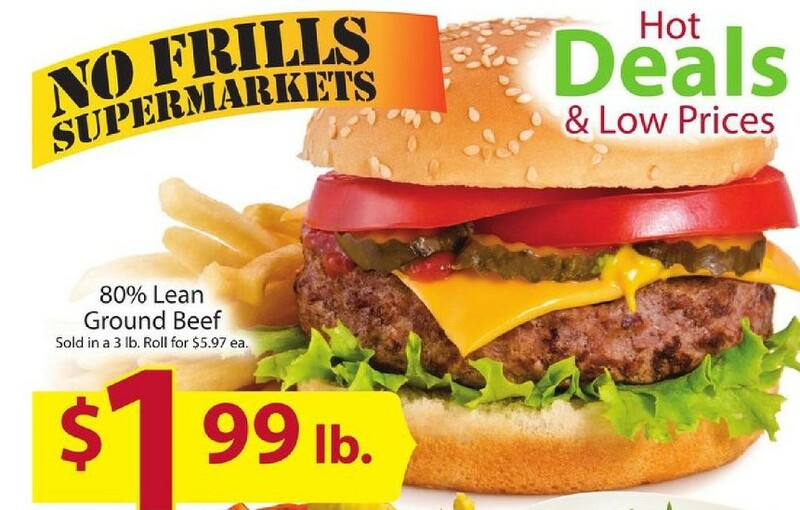 No Frills Weekly Ad April 24 - 30, 2019 by this post. Browse the current No Frills weekly ad this week, Preview valid 4/24 - 4/30. 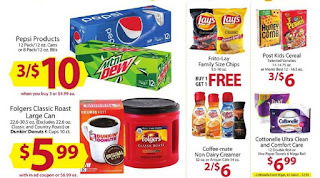 Don’t miss the No Frills coupon and deals from the current ad. Shop for every day Special prices on almost everything from Buy 2, get 3 free of Red, Yellow or orange sweet peppers, Armour Meatballs or Sliders, Light'N Fluffy, Creamette or skinner egg Noodles, Nestle Splash Flavored Water, Dinamo Liquid Laundry Detergent, New York Style Bagel Crisps and more. Detailed information on coupons and deals for items you can click on image Latest No Frills Ad below. Search products, weekly ad, deals and coupons for No Frills weekly ad preview. 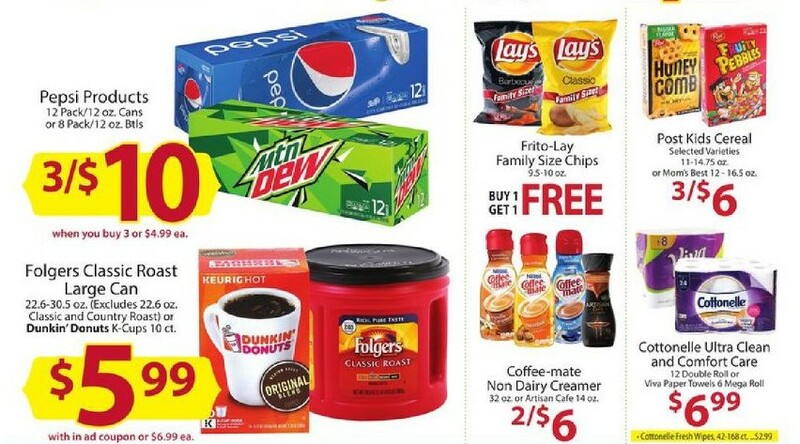 Click for details product and price, Check out your local weekly No Frills ad today also browse even more local weekly ad in your area today! And last, don't forget to keep track of this site to find out New No Frills weekly ad for next week. Official site No Frills you can visit http://www.nofrillssupermarkets.com/weekly-ads-by-store and search by zip code. See you, save more with Coupons-And-Deals.com.